Milk of Magnesia (also called ‘Milk of Magnesium’) has magnesium. It actually has magnesium hydroxide. I am sure my mom would have been shocked to learn that magnesium is good for more than just constipation or heartburn. Magnesium is one of the critical nutrients we need to stay healthy. This mineral is an important cofactor for hundreds of processes and reactions in the body, including energy. It is important in sugar breakdown and use, blood pressure regulation and muscle and nerve function, including function of the heart muscle. There is even evidence that magnesium improves the symptoms associated with depression. It may even help you get better sleep. While it is important to understand all the benefits of magnesium, it is even more important to understand that there are different forms of magnesium and each form may do different things for our bodies. In other words, they may have different clinical uses. Furthermore, the ability of our body to absorb each type of magnesium supplement may vary. But don’t get overwhelmed. I’m going to go through some of the different forms of this miracle mineral. Per the National Institutes of Health (NIH), “Magnesium Hydroxide is a solution of Magnesium Hydroxide with antacid and laxative properties.” It is usually referred to as a ‘weak base’ which means that it can react with acids. So when you have excess acid in your stomach, taking Magnesium Hydroxide will usually help because it is able to neutralize the excess acid and relieve symptoms. However, because it's also a laxative, taking huge amounts to treat stomach acid may cause diarrhea. This compound is also found in Milk of Magnesia and basically provides the same benefits as Magnesium Hydroxide. When water is present (keep in mind our bodies contain plenty of water), Magnesium Oxide turns into Magnesium Hydroxide. So basically, Magnesium Oxide and Magnesium Hydroxide are often considered interchangeable. This type of magnesium may be used to prevent and treat a magnesium deficiency. The NIH discussed a small trial in Mexico in which study participants with type 2 diabetes and hypomagnesemia (low magnesium levels) received Magnesium Chloride supplementation for 16 weeks. The result of this showed that participants had reduced fasting blood glucose as well as a lower average blood glucose level. I’m sure you have heard of epsom salt being sprinkled in a hot bath to help soothe sore muscles. Well, epsom salt is Magnesium Sulfate! Magnesium Sulfate can also be taken as an oral supplement. Supplementation with this type of magnesium may be used to prevent and treat magnesium deficiency as well as constipation. Interestingly, The American College of Obstetricians and Gynecologists (ACOG) supports the short-term use of Magnesium Sulfate (administered via injection) to prevent and treat seizures in women with preeclampsia (type of high blood pressure that can occur with pregnancy) or eclampsia (when high blood pressure during pregnancy results in seizures). A very common type of magnesium used to prevent and treat magnesium deficiency. It also provides laxative effects. The good thing about Magnesium Citrate is that it is said to be very well absorbed by the body. Some sources claim it has 90 percent bioavailability. But keep in mind, at high doses it may cause an upset stomach and diarrhea. In fact, some sources say this type of magnesium is the one that is most likely to cause diarrhea. This type of magnesium is particularly praised for its ability to relieve stress and anxiety and promote better sleep. “While magnesium in its many different forms has been shown to naturally support muscle relaxation, magnesium glycinate might just take the cake (to note: the amino acid glycine is known for the calming impact it can have on the mind and body).† Additionally, it has optimum bioavailability and, unlike some of its kin, isn’t known for its laxative properties,” according to one source. Magnesium Glycinate may also help provide relief from restless leg syndrome. This form of magnesium is highly absorbable by the body but may cause diarrhea in some people. It is commonly used to treat muscle pain and fibromyalgia. “Magnesium malate is a combination of malic acid and magnesium known to increase absorbability. Malic acid is found in many fruits such as oranges, and has many notable health benefits,” reports this source. Malic acid is very rich in apples and pears and is said to be responsible for the sour tastes of these fruits. 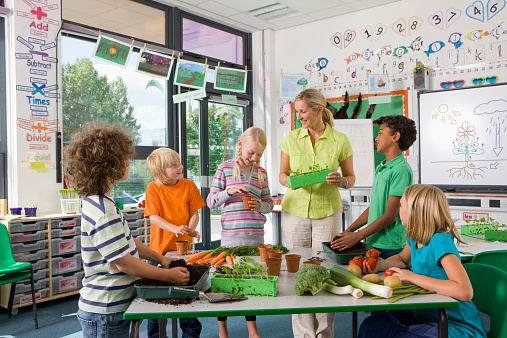 “Magnesium aspartate is found in animals and plants, especially in sugar cane and sugar beets. It may be a neurotransmitter,” according to the NIH. “Aspartate is a vitamin-like substance called an amino acid. As a dietary supplement, aspartate is combined with minerals and is available as copper aspartate, iron aspartate, magnesium aspartate, manganese aspartate, potassium aspartate, and zinc aspartate. Aspartates are used to increase absorption of the minerals they are combined with and to enhance athletic performance. Some forms are used to reduce brain damage caused by cirrhosis of the liver (hepatic encephalopathy) when given intravenously by a healthcare professional,” according to this source. This type of magnesium is said to be highly absorbable by the body. Taurine is an amino acid and when combined with magnesium, it is praised for its calming properties. “Taurine exerts most of its benefits vicariously through other compounds in the body, but exerts some of its own on a cellular level. It is being heavily researched as an anti-diabetic compound due to its actions on organs of the body of most concern to diabetics (kidney, eye, nerve health) as well as controlling blood sugar while reducing some forms of insulin resistance,” research shows. This type of magnesium is reported as having a high bioavailability and is especially beneficial for cognitive function. This form allows magnesium to easily pass the blood-brain barrier. A study conducted in Beijing with rats found that this particular type of magnesium supplement is more effective than other magnesium supplements at boosting magnesium in the brain. 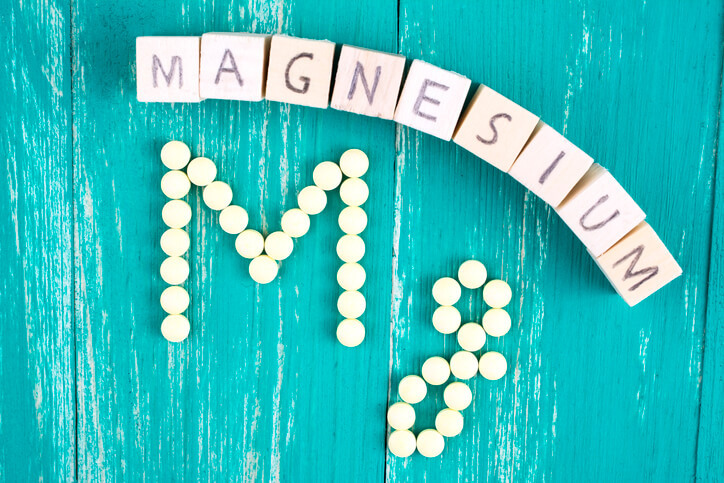 Rats who received this type of magnesium exhibited better learning abilities and better memory. So What Type of Magnesium Should You Choose? Now that you know that there are a variety of magnesium supplements to choose from, inform your doctor that you are aware of these varieties and that you want to make sure you select the one that is best for you. Also keep in mind you need to consider risks and side effects when taking any kind of supplementation. For example if you are experiencing stomach pain, nausea or vomiting, it is best to ask a competent healthcare professional if Magnesium Hydroxide is appropriate for you. People with kidney disease, heart disease, pregnant women and women who are breastfeeding also need to get advice on whether magnesium supplements are appropriate to take. And if you are currently taking any medications, be sure to inform your doctor before you incorporate magnesium supplements into your routine. You always want to avoid drug interactions. It is also important to acknowledge that with good diet and nutrition, many of us are able to get adequate magnesium. There are so many delicious, healthy foods that contain magnesium including leafy green vegetables, whole grains, nuts, salmon, avocados and bananas. However, some of us may need some help getting our magnesium by taking supplements due to age, drug-induced nutrient depletion and absorption issues. 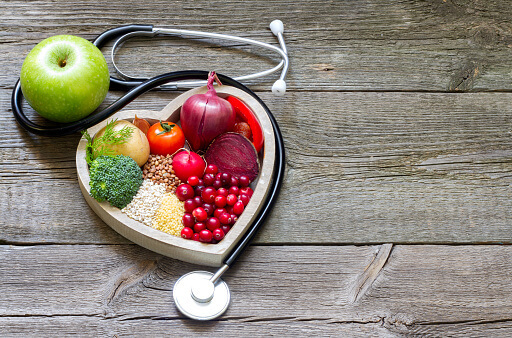 These are all reasons why nutrient testing and devising a plan with a competent healthcare professional are key in proactive healthcare. (For more information about magnesium and other critical minerals, read this book about minerals).